When I heard they were rebooting the superman franchise, I think it will come to no surprise to anyone who has ever read my stuff, heard me, met me, seen me or has farted in my general direction – I was really, REALLY concerned. I have not been the biggest fan of the reboot trend that has been sweeping the industry over the last decade, as may be evidenced by anything I have ever said about the new Star Trek franchise. I believe that the reason behind my feelings of dread whenever I hear the word reboot in conjunction with a film – it seems to be a film that is a beloved piece of my history – and I don’t particularly like my history re-written. Superman is a major part of my early history. 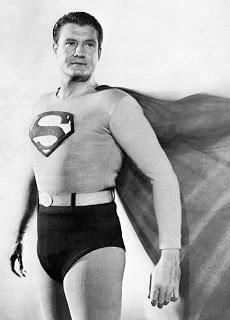 I grew up on the black and white syndicated episodes of the George Reeves incarnation of Superman. From there I graduated to the multitude of animated incarnations of our favorite Kryptonian. When things were uncertain, when I had a bad day, when nothing else seemed right or fair in the world – Superman was there for me every afternoon alongside the likes of Batman, Aquaman, Wonder Woman, The Flash, Green Lantern and the Wonder Twins in Hanna Barbera’s the Super Friends! I always knew that as long as they were on duty, the world of my afternoon television viewing was safe. It wasn’t long before Christopher Reeve (unrelated to George) donned the cape and blue tights and my conceptof Supes would be forever changed as this icon of children everywhere came to life on the big screen. The Franchise spanned four movies across nearly all of the 80’s and as far as I was concerned they were perfect. That fond memory carried me into my adult life as the man in red and blue would not be seen on the big screen again for almost 20 years. Then in 2006 we get Brian Singer’s Superman Returns in which Brandon Routh dons the red cape and tights and it was – decidedly NOT Super. It’s a shame, too. I was SO EXCITED to see Kevin Spacy as the infamous Lex Luthor. 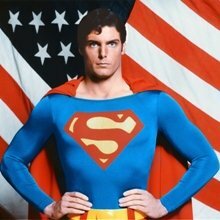 But what we got was a lackluster film that in my opinion did no justice to the character, the franchise, or the man who I believe on some level will always be the flesh and blood incarnation of Superman – Christopher Reeve. With that, I bid the man of steel farewell as I believed we would never get another Superman movie. But wait a minute – just one year prior in 2005, something incredible happened. 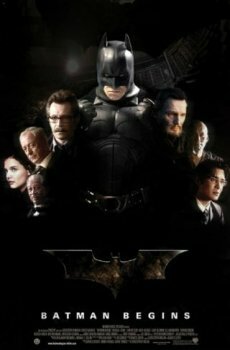 Christopher Nolan brought back to the big screen – Batman Begins. You may be asking yourself “I thought this was about Man of Steel?” It is, because I firmly believe that without Nolan’s Batman our big screen Man of Steel would be little more than a fond memory. Nolan did something that others had tried to do with little to no success – He brought a superhero to the masses that people could get behind, longtime fans would adore, and throngs of people who had only heard of Batman would come to idolize – and his follow up act The Dark Knight proved that not only was this not a fluke, but that it could actually be improved upon. DC’s super hero universe had not enjoyed this type of success – ever. Brian Singer’s attempt at riding Nolan’s coat-tails with his Superman Returns project looked as if it spelled disaster for the Super hero Genre. Luckily with the massive success of Batman Begins and later with The Dark Knight Rises, Nolan’s Batman showed the studios it could be done. This opened the floodgates - and Marvel took the plunge. 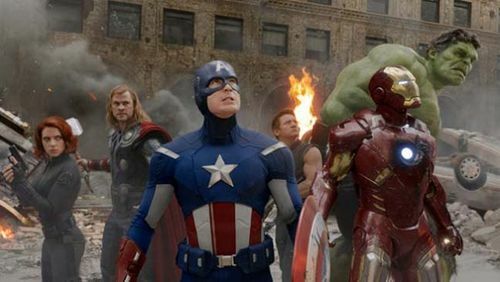 Joss Whedon’s The Avengers, (I promise to keep my fanboying to a minimum), and all the films leading up to it brought an entire new fandom to the superhero and the concept of major property crossovers to full-fledged reality. 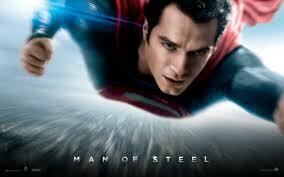 He showed that a superhero movie could be light hearted, packed with wit and action and still bring in the fans. There can be no denying it worked as The Avengers went on to be the third highest grossing movie of all time, and left a legion of fans clambering for more. At this point the super hero genre is not just successful, but a staple for movie goers. We’ve had giants step up to the plate in the form of Nolan, Favereau, Branagh, Johnston and the King of the Nerds Joss Whedon – and they knocked it out of the park. 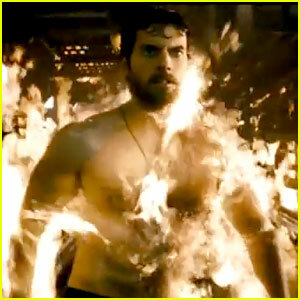 Now that we know how it’s done, enter The Man of Steel. Sounds like we had a surefire hit on our hands, no? Well – I wasn’t convinced. I was worried about what they were going to do to the character. Christopher Nolan’s involvement didn’t make me feel any better. I was afraid that instead of a Superman film, we were going to get The Dark Kryptonian Begins. Don’t get me wrong, I loves me some darkness and for Batman the darkness was not only appropriate but brilliantly executed. But for Superman? I mean – Superman isn’t dark. Full of Angst? Sure – Kal-El could brood with the best of them. 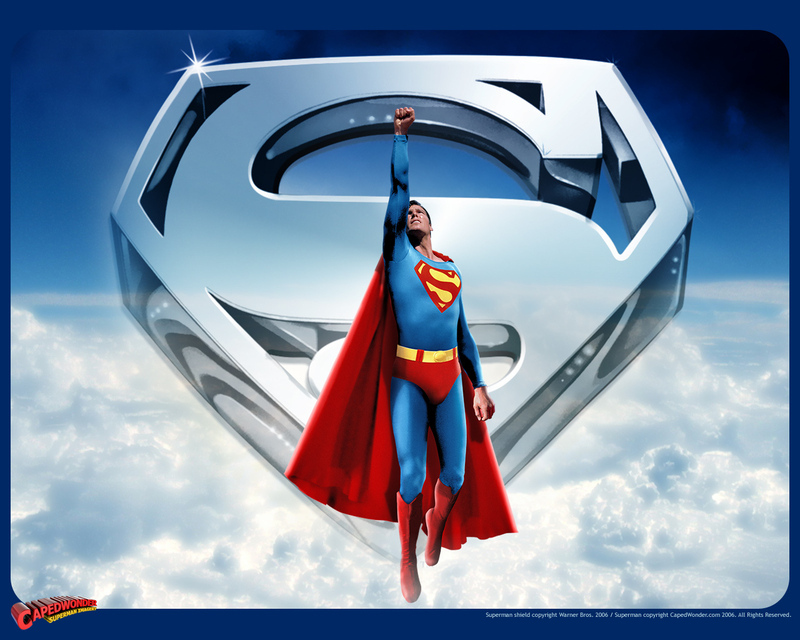 That said, no one Super hero was more a symbol of light than Superman. Look at the bumbling, nerdy portrayal Chris Reeve gave of Clark Kent – a naive, polite, moral mid-west farm boy. How do we take that to a dark place and still make this character still work? Zack Synders answer – ground the character in the reality of the present. It would be an uphill battle to convince someone that our world is anything other than awash in darkness. By placing Kal-El in the world of the present not only did they hope to make the character feel more real, but to also show that even with a twinge of darkness, Kal-El would easily shine brighter than anything we have to look toward in the current real world. Given the success that the film achieved in its opening weekend (to the tune of $128.6 Million) I would say he succeeded. 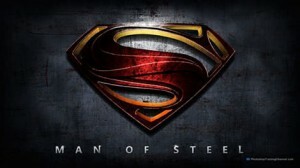 This brings us to the real question – Did I Enjoy the Man of Steel? For the answer to that question, you’ll just have to read my review!